What does RTO Mean and how do you calculate it? 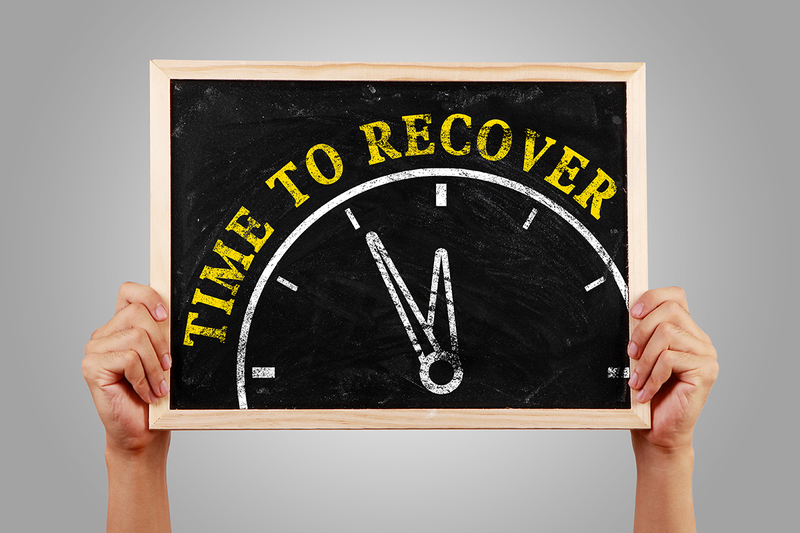 RTO or ‘Recovery Time Objective’ essentially defines the period of time within which a business should look to restore its functions after something has happened to disrupt them. It focuses on a point in the future at which the business should be up and running again – this time estimate is chosen based on the length of time for which the business is able to avoid unacceptable consequences as a result of the break in business continuity. The RTO is measured in units of time, either seconds, minutes, hours or days and is a key factor in any disaster recovery strategy. In a perfect world, RTO would be a matter of seconds for every business but the reality of this varies from enterprise to enterprise. The gap between the moment that a disaster hits and the RTO is the timeframe during which there will be a lapse in service and for some businesses this could have a much more serious impact than others. For organisations where losses can be instant, an RTO will necessarily be short and disaster recovery will need to be fast and responsive. Where losses are not quite as urgent then the RTO may be a larger figure. When you’re working out RTOs this is normally done on an application-by-application basis, rather than a server-by-server basis. The clock will start running on the time period as soon as disaster strikes and doesn’t stop until the application is fully functioning again. Calculating the RTO is not an exact science – it essentially involves working out how long application users can manage without it, which is necessarily subjective. Bear in mind that some servers may only have one large application whereas others may have a myriad of smaller applications. If there are multiple, which one takes precedence? Those that are the most important will need to have the shortest RTO. Inevitably, the shorter the RTO, the higher the budget that will be required to make it happen so bear that in mind when working out the relatively value of reinstating an app at high speed. RTOs are the first step in establishing a disaster recovery plan and so they are crucial for every business. Once they have been decided upon, they can be combined with other factors such as Recovery Point Objectives to work out what recovery solutions are the best match for the business.